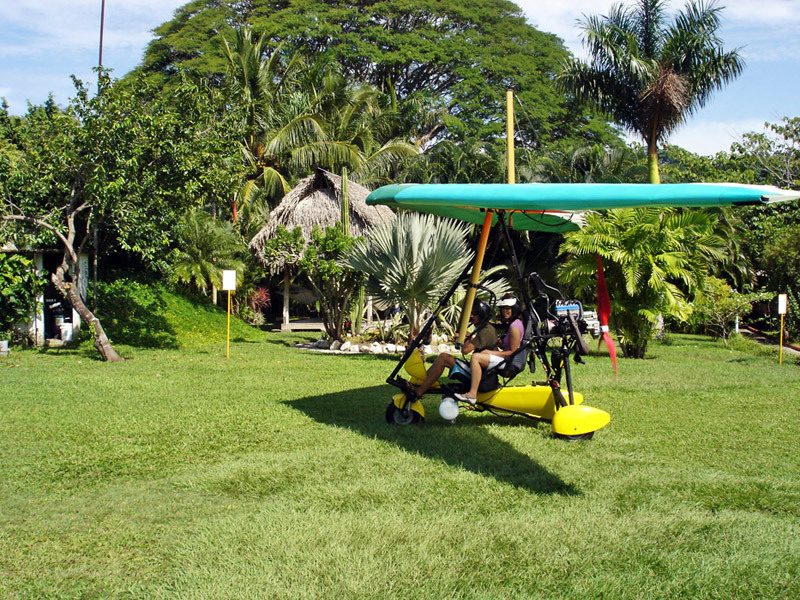 Airpark Costa Rica. 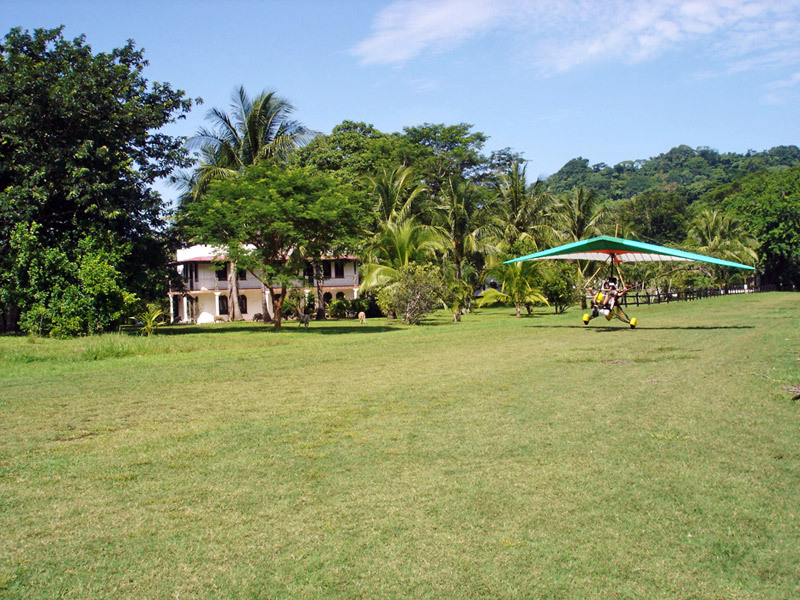 Residential Air Park. 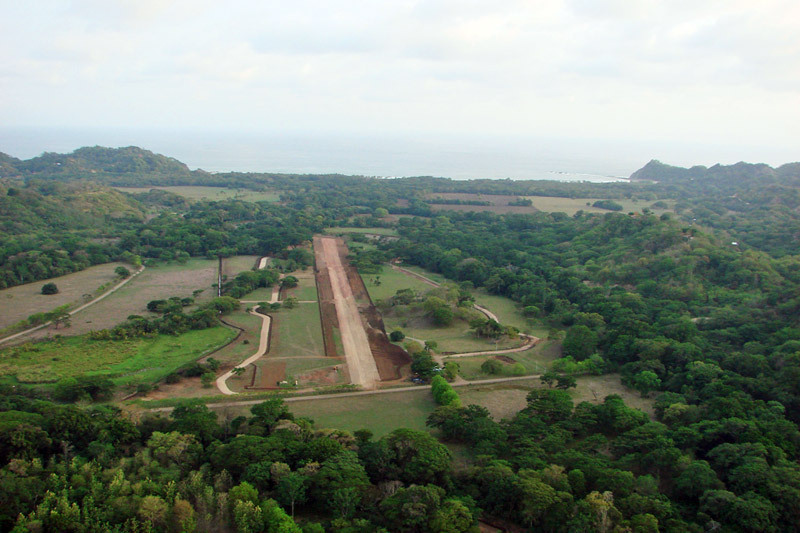 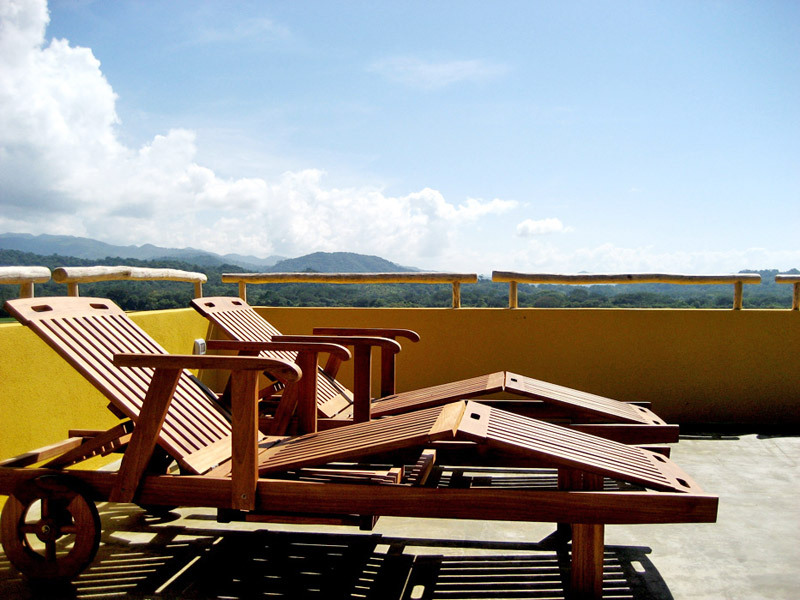 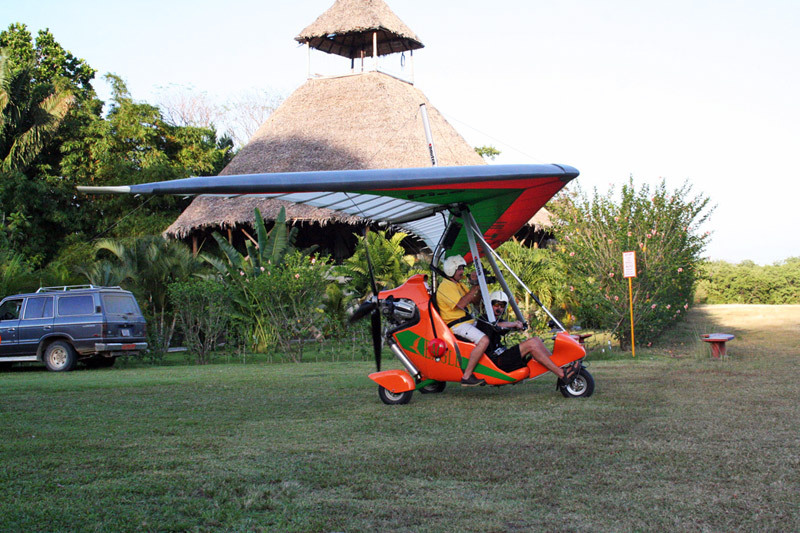 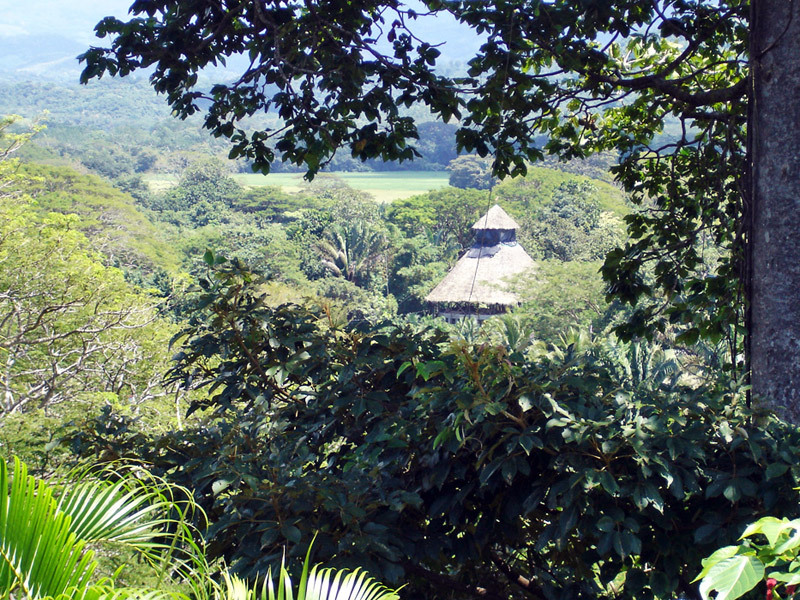 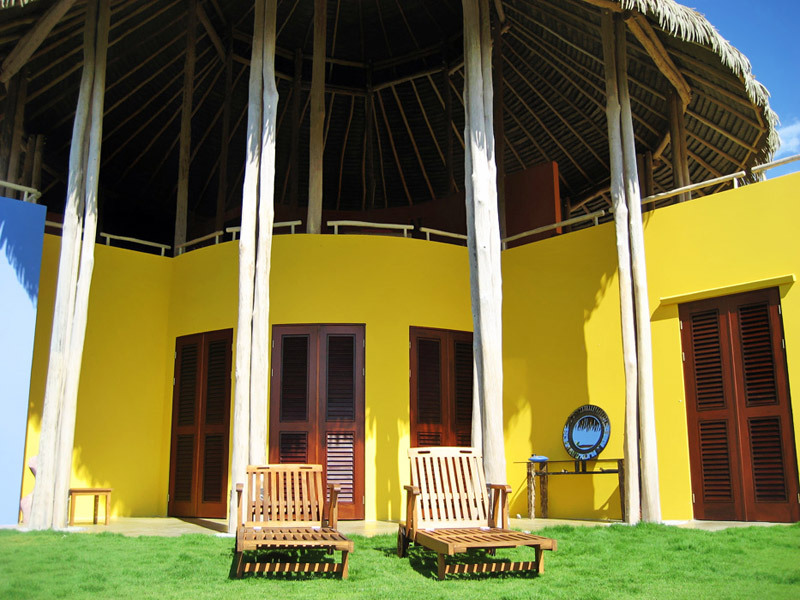 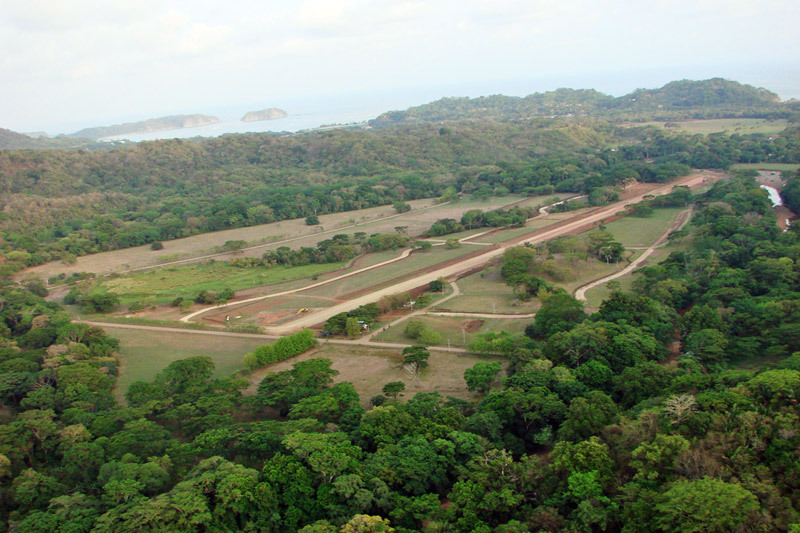 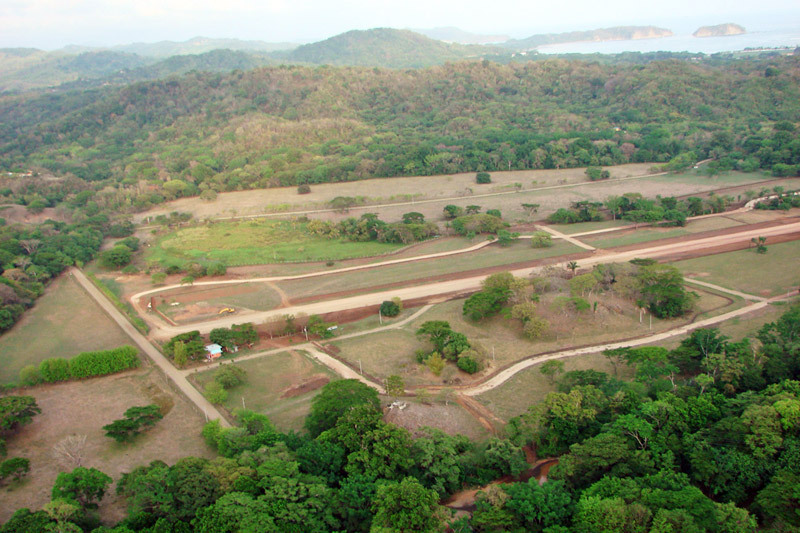 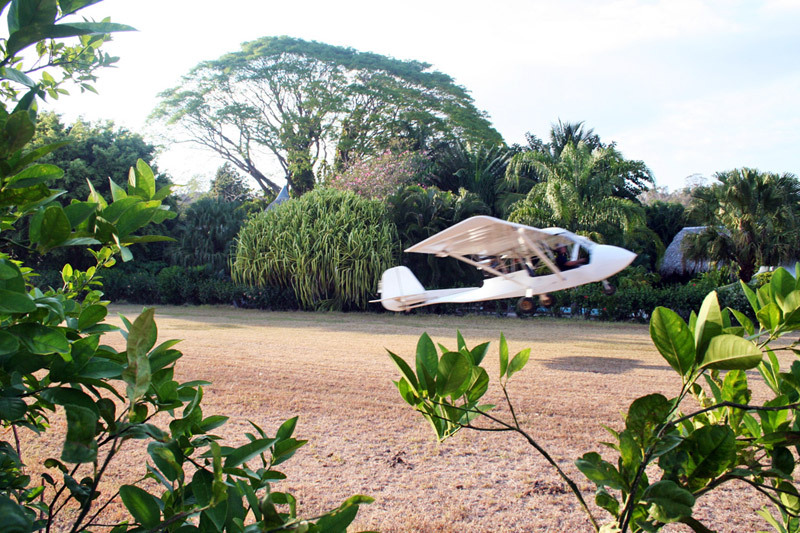 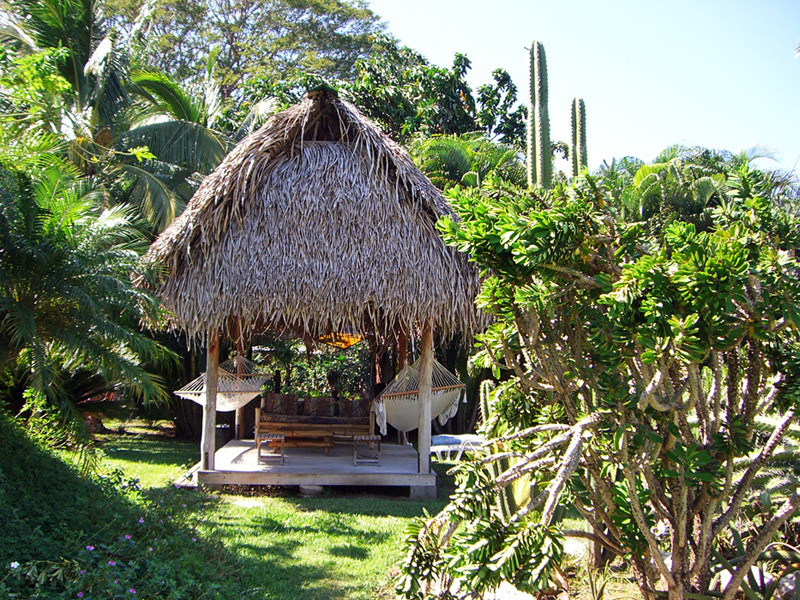 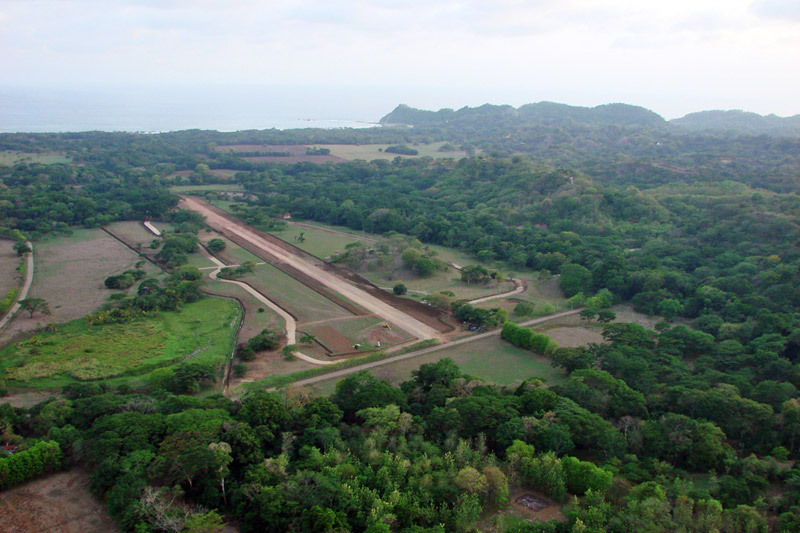 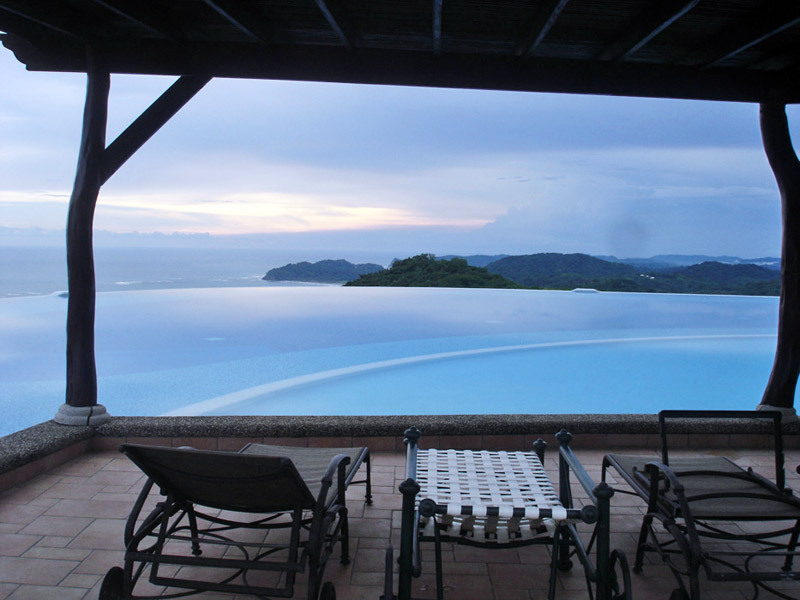 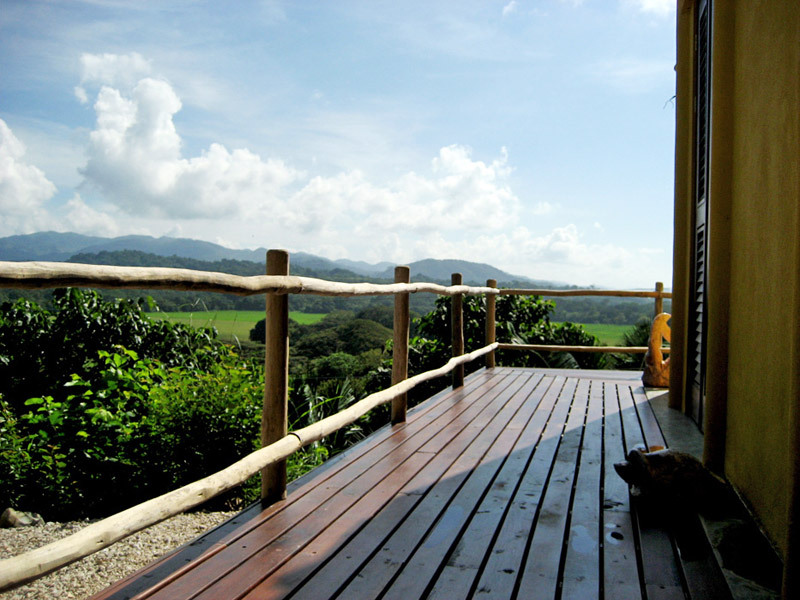 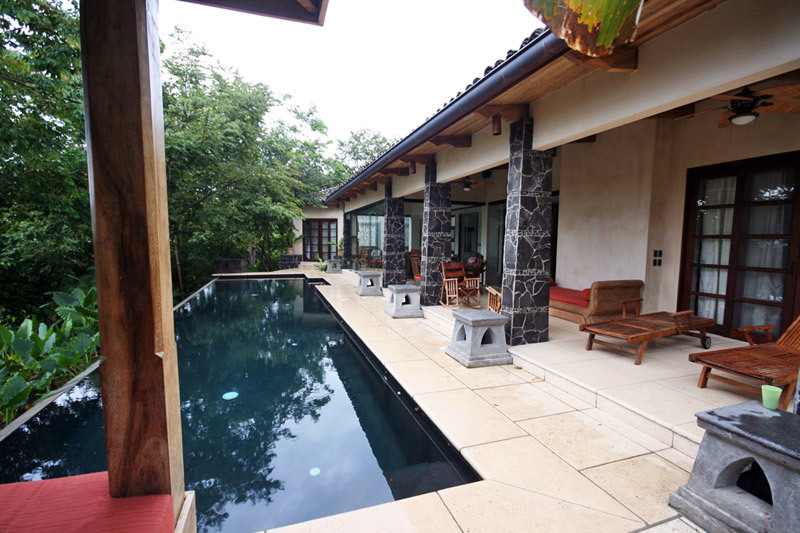 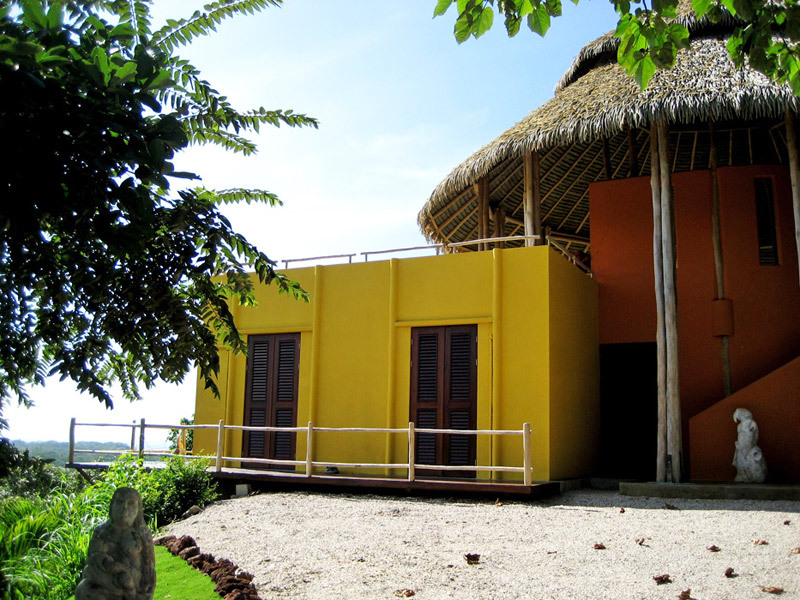 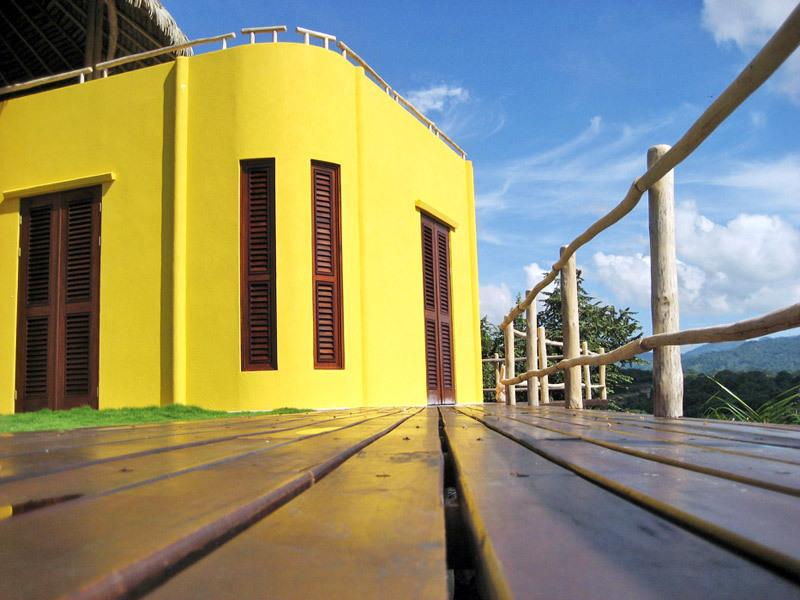 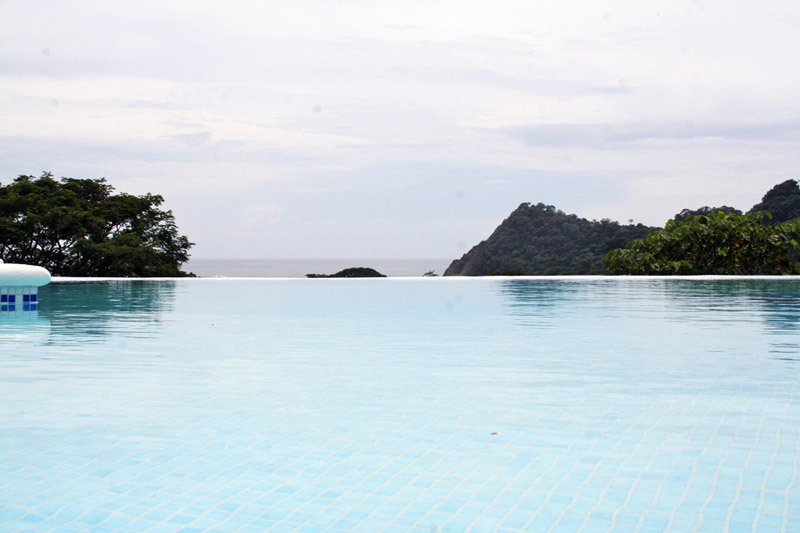 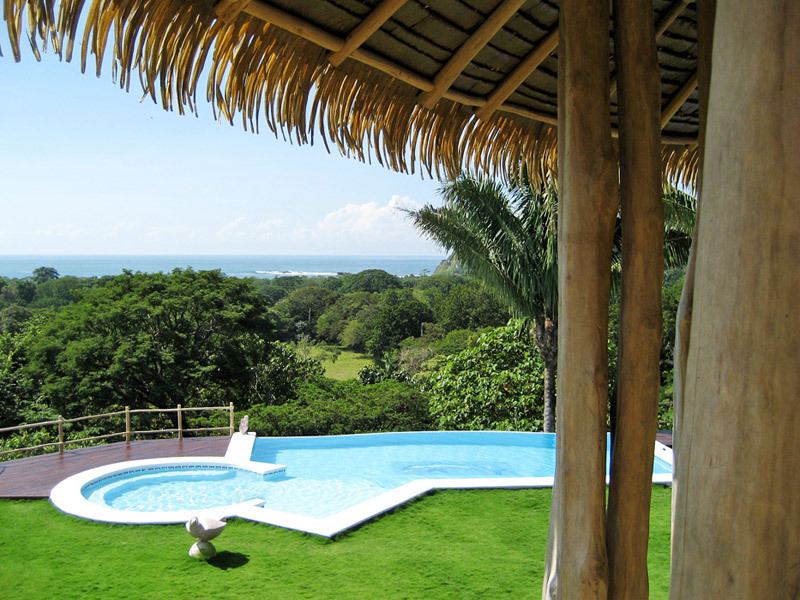 Fly-in community in Samara Guanacaste Costa Rica.